How to custom your quartz bathroom vanity tops? Neat and sleek vanity tops modernize an old-fashioned bathroom. While they are easier to maintain and clean than their traditional counterparts, they give an eclectic look to the bathing space. 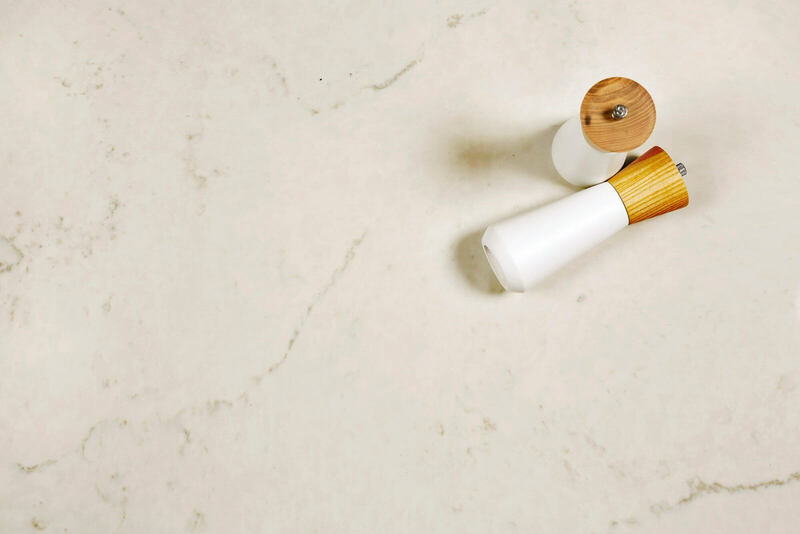 Using quartz as a material for vanity tops is a relatively new concept, but over time, this material has achieved a loyal following due to a number of reasons. Quartz has numerous good qualities that make them a perfect choice for countertops. Their durability, attractiveness and the fact that they are not weak like natural stones means that they are here to stay. Another interesting fact about quartz is that it is manufactured through a process that allows it to achieve any desired color. Natural stones like granite or marble do not offer such flexibility in terms of choice of color. The finished appearance of quartz bathroom vanity tops is luxurious, rich and adds a touch of elegance to the space. Quartz is as durable as concrete, meaning that they can stand wear and tear to a great extent. It won’t crack or chip easily which lowers the cost of maintenance and care. If you are looking for custom quartz bathroom vanity tops, then we can offer the best solution for your needs. Whether you require quartz vanity tops attached to sinks for your washroom, utility room or visitor restroom, you don’t need to look any further because we can offer a customized service that is specifically tailored to your needs. Your style choices and personal preferences play a big role in your bathroom designs. Pre-designed vanity tops may not fit the dimension and layout of your bathroom. This is the reason you may need to customize quartz vanity tops when there is a need for an upgrade. Here’s how to customize quartz vanity tops for your bathroom. – the shade of quartz and appearance you pick will add a touch of style to the existing setup in your bathroom. – choose the configuration that will work best with the style you want to achieve. You can choose from no sides, all sides, back edge, back and left edge or right and back edge. – measure the dimensions to choose the perfect size of quartz bathroom vanity tops. – how and where you place the sink will largely depend on the layout. GS Quartz offer the finest results when it comes to setting up the vanity tops on your bathroom. We offer quality service, quality products and excellent craftsmanship. From construction to style and installment, you can count on us to give your bathroom a style makeover with our custom quartz vanity tops. This entry was posted in Quartz Countertops and tagged quartz bathroom vanity tops, quartz vanity tops.